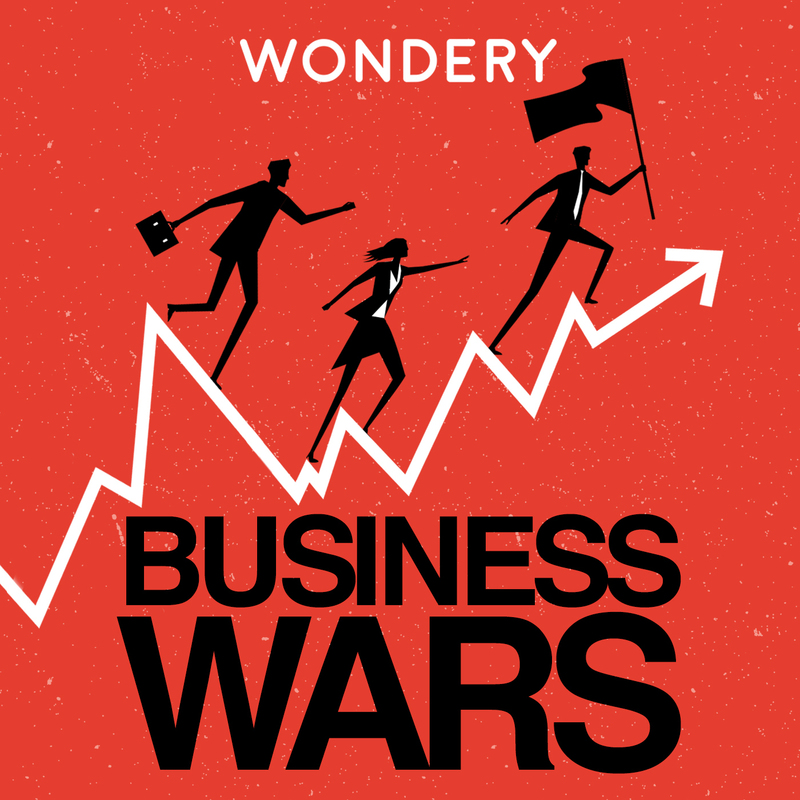 one // A new podcast: Business Wars. With the new Avengers coming out in three weeks, I've been soaking up everything I can about the MCU. I found this podcast that shares the stories of big competing companies such as Nikes vs Adidas and Netflix vs Blockbuster. I've been listening to DC vs Marvel - duh. It's going to be a six part series, I believe, and the fifth one was just released yesterday so I can't wait to listen! 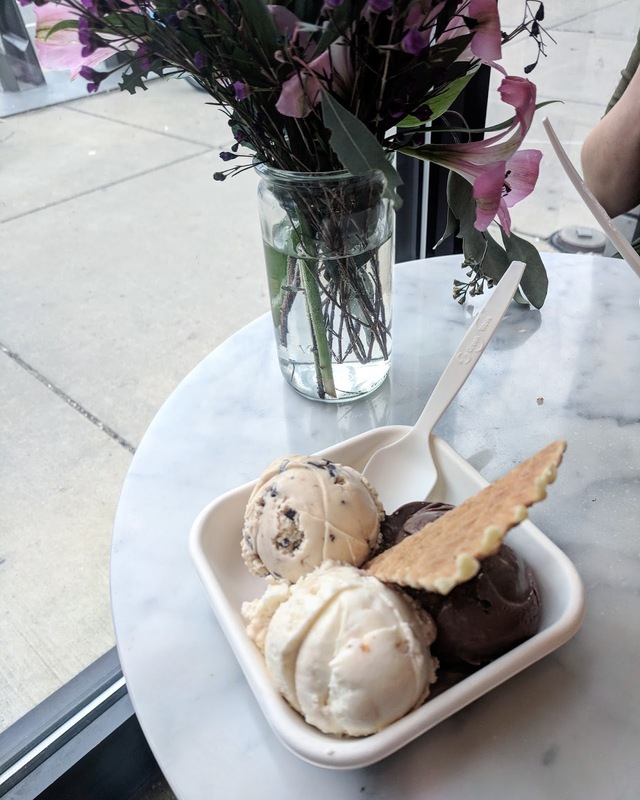 two // Jeni's Splendid Ice Cream. I'm cheating a smidge with this one because I technically had it on Sunday but it was so good that I'm counting down until ours in Charlotte opens this Spring! I tried salted peanut butter, milkiest chocolate and popcorn and peanuts! 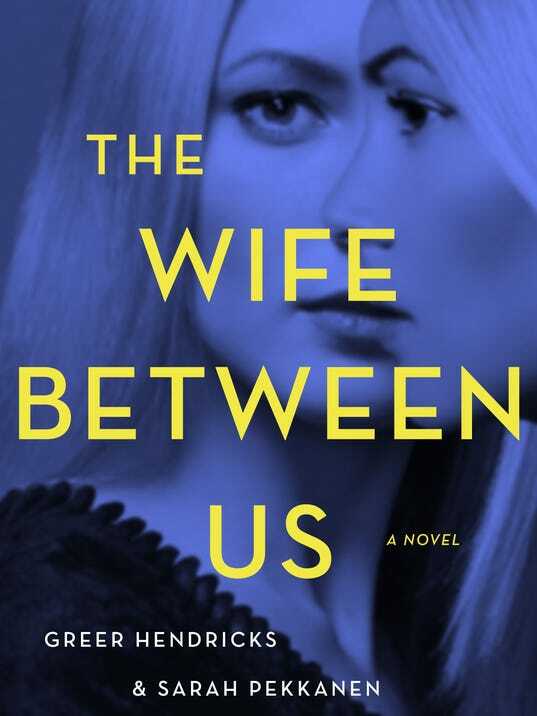 four // The Wife Between Us. Next week, I'll share all my books over the last month, but I had heard so many good things about this book and it did NOT disappoint. I also just got Little Fires Everywhere that I am starting this weekend. Hopefully all the hype is worth it, too! five // Spring Break in Charlotte. So, I clearly didn't go on Spring Break but all the schools were which meant a LOT less traffic and almost no work meetings because all the execs are on trips with their kids. Next week is going to be insane so I've really enjoyed the down time to get things done! What was your favorite random moment of this week? I love that you've become such great friends with an internet-friend!! 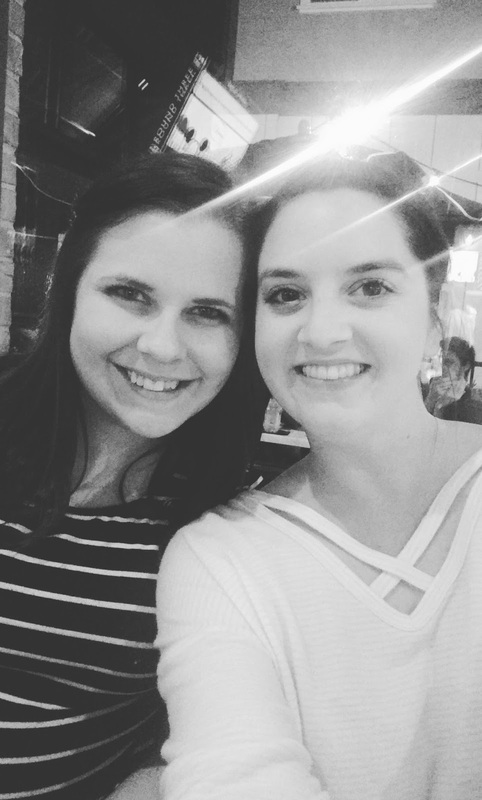 One of my Insta-famous friends is visiting her internet-bff in Florida right now! It's so funny (and wonderful) how the internet can bring us together! Business Wars sounds super interesting!